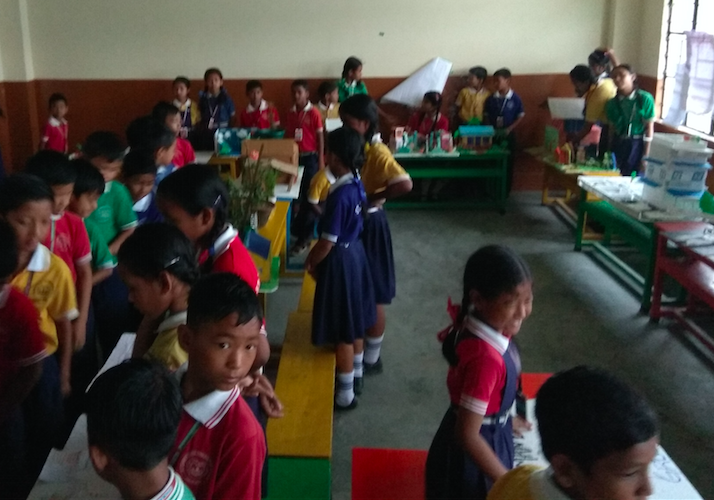 The School conducted a Science Exhibition 2018. Fr. 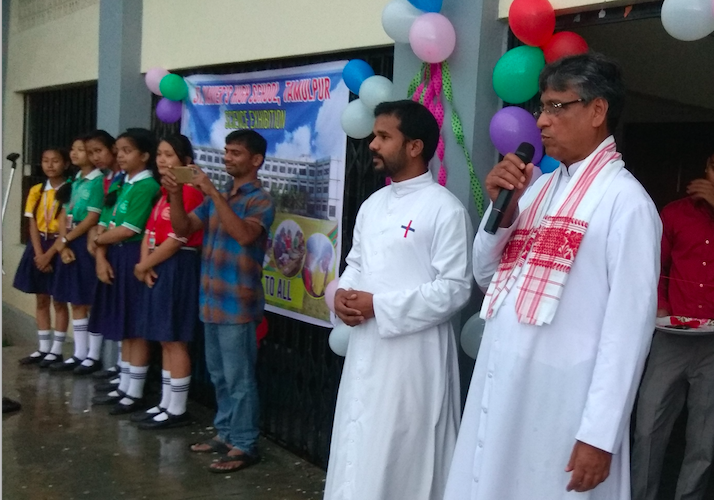 Matthew Anchukandam, the Parish Priest and the Principal of St. Jude Catholic Mission, Nagarijuly inaugurated and addressed the occasion. The creativity of the young minds were applauded by all.